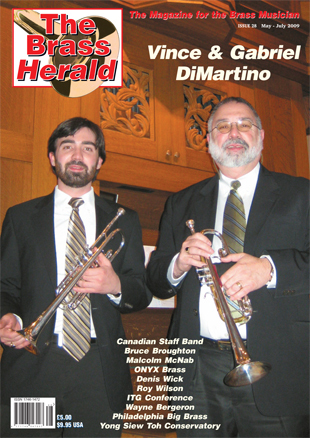 The much awaited December 2013 edition (issue 51) of The Brass Herald is now published. 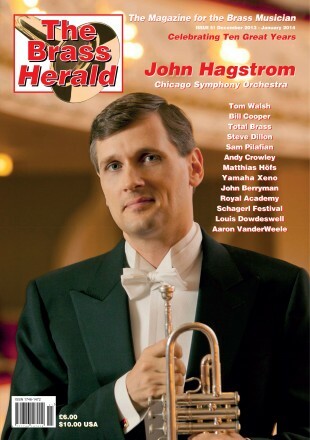 The all colour 92 page bumper edition features John Hagstrom from the Chicago Symphony Orchestra as the front cover story. 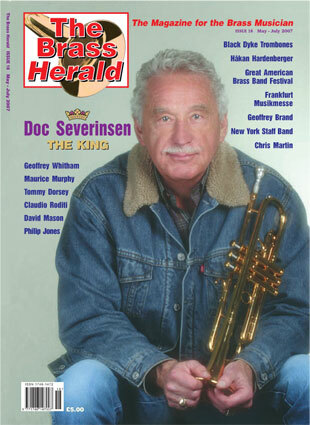 Why not subscribe today. There’s no better time!